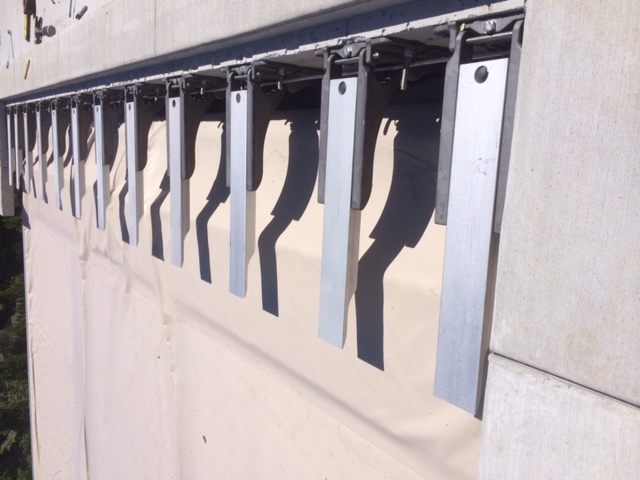 Often the customer and/ or pool builder would like the aesthetic and functional advantage of covering the mechanism housing with a material identical to the coping or deck. This normally involves supporting ‘lid stones’ which will vary in size and weight from one project to another. By providing the strongest bracket system available the stones become an extension of the pool deck and can match seamlessly to the coping. With some planning, it is possible for the pool cover to completely disappear under the stones.